I absolutely adore London and now summer is fast approaching, I'm hoping our day trips will be more frequent for shopping, sightseeing and people watching. I'm going shopping on Saturday to Sloane Street and Harrods, more than likely this will be window shopping but it's highly likely I will get something from the Food Hall at Harrods- I could stay here all day as they have so many different departments within it-cakes, chocolates, meats, cheeses- we generally like to buy our sandwiches and snacks here and then eat them in Hyde Park, which on a summers day is heaven! 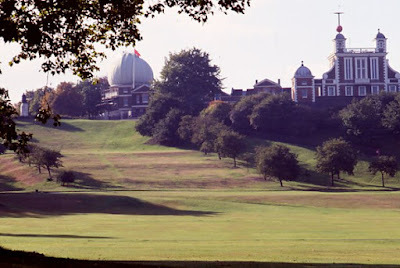 This is Greenwich Park-the Royal Observatory. The boys went to the top of the hill and rolled right down to the bottom!! An ace place to sit and watch the world go by! Greenwich has an ace market, the Cutty Sark and from here you can take a river cruise and stop at Tower Bridge, the Embankment or Westminster-we did this last summer and it was fantastic! 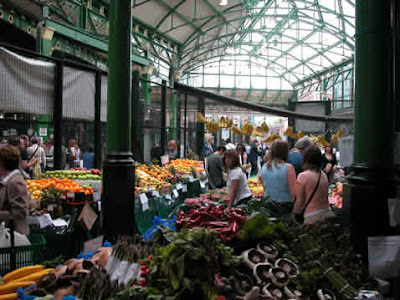 On Fridays and Saturdays, Borough Market on the South Bank at London Bridge is open. Its wonderful for all types of different foods to take away, or eat there-the smells are divine! 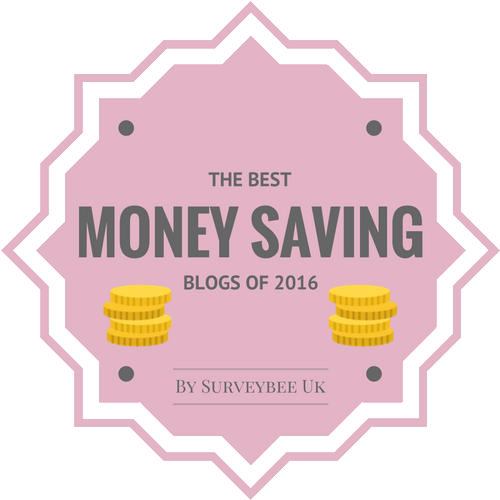 A must try (if you dare!) is oysters warmed in champagne-very different! 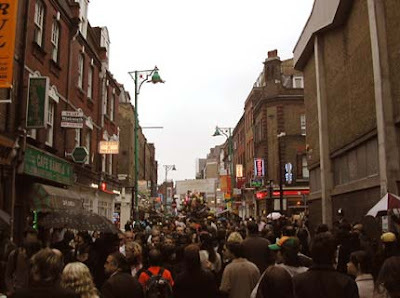 Brick Lane is open on Sundays until 2pm and is mainly known for its abundance of curry houses. However it is a vintage fashion heaven, with plenty of boutiques and market stalls and if you're hungry and don't fancy curry, try a bagel or some other multi cultural delight! 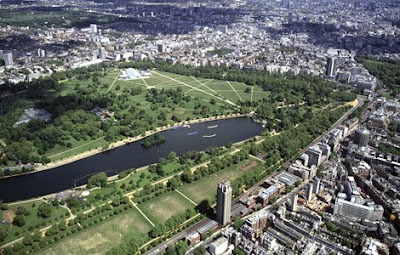 I love Hyde Park-after a picnic, its lovely just to sit back and people watch and see the world go by. Plus, if you've the energy, one way leads to Knightsbridge (Harrods, Harvey Nichols and Sloane Street) or head off in the opposite direction for Marble Arch, Bond Street and Selfridges, another favourite haven of paradise! I also love Regents Street- we go and see the Christmas Lights nearly every year and it's always nice to pop into Zara and Mango, which I think have the best selection compared to the other London branches, Hamleys and of course Topshop at Oxford Street-although their online shop is hard to beat, the vintage section in the basement is to die for!! Great pictures!I am going to Paris this summer but hope for a London weekend in the fall. Love that Topshop basement! 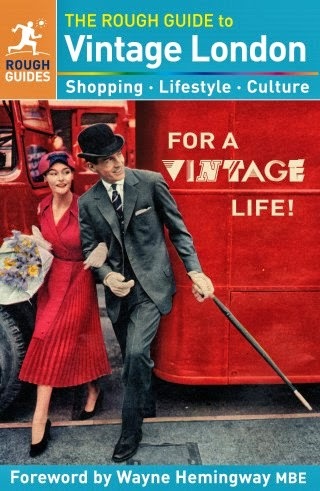 Do you have any other vintage shops to recommend that I might like? Thanks! Thanks Siljes and Wendy-the pictures are courtesey of Google-they're far too good for me to have taken them!! Siljes, on my favourite websites, there is a direct link to youlovefashion.com's vintage shops in London, which lists addresses, websites and opening times for vintage shops all around London. I've been in Blondie and Rokit (East London) and Rellik in West London-Portobello Road, where you can pick up designer vintage goodies. 'One of a Kind' on Portobello Road is where all the celebrities go-I've heard it can be pricey, but exclusive.